ACCESS offers a variety of programs to empower youth to become leaders and get involved in their communities ranging from community service to cultural discussions, and more. ACCESS Active Community Teen Service (ACTS) is a high school youth program dedicated to building leadership skills through advocacy and civic engagement. This first-of-its-kind program gives participants the opportunity to join in community service, advocate on issues of concern to them, and encourage fellow youth to vote, among other things. ACCESS ACTS is comprised of a group of about 30 students from various high schools in the metro Detroit area who aspire to become leaders in their community. JIRAN is a project that mobilizes Arab Americans to engage in their community and plan projects that create positive change in their neighborhoods. After a four-year grant from the Skillman Foundation in 2008, in which JIRAN organizers identified social, health and safety issues in the Chadsey/Condon, Cody/Rouge, and southwest Detroit neighborhoods, Skillman awarded ACCESS a grant for another year. In addition to community organizing, JIRAN focuses on programs that build advocacy and civic engagement skills, and prepare youth for college and for the modern workforce. 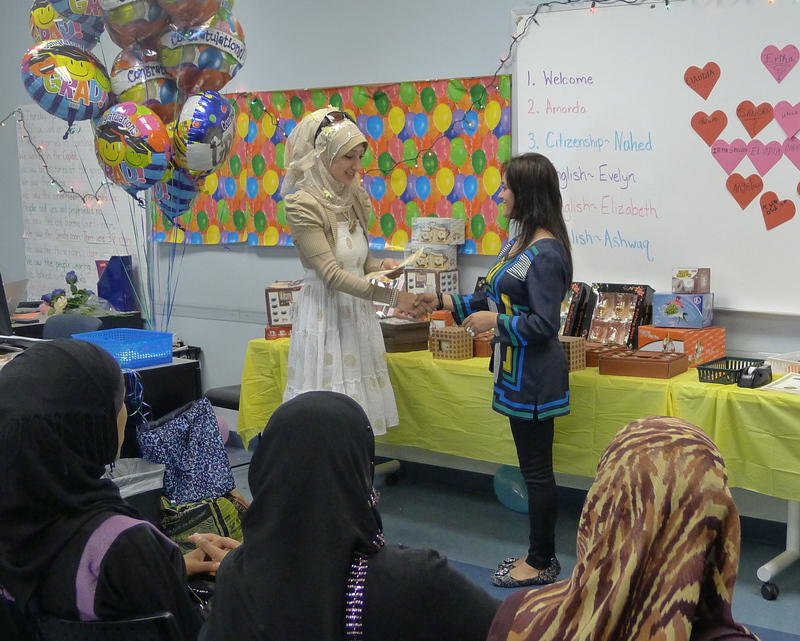 TGI a program of the Center for Arab American Philanthropy (CAAP), offers teenagers in the metro Detroit area a chance to engage in the grantmaking process to address needs facing local youth. TGI’s mission is to make a difference in the community through grantmaking and community service. Teens meet monthly, conduct a needs assessment among youth in the community, develop funding priorities, issue a request for proposals, review applications, and decide which organizations should receive TGI funds. Teens also engage in fund development to increase their grantmaking. Participants learn leadership skills, successful nonprofit practices and the value of strategic philanthropy and grantmaking. The TGI program is expanding nationally, and most recently opened a chapter in New York City. In partnership with the University of Michigan Ann Arbor’s School of Social Work, Youth Dialogue Groups aim to advance conversations on race and ethnicity among high school-age youth in metro Detroit neighborhoods and suburbs during the summer. Groups are led by trained facilitators from the University of Michigan who help participants develop communication skills, critical awareness, and decision-making skills.